Nestled in a scenic valley 3.5 hours from the congested city of Hanoi in Northern Vietnam is the picturesque town of Mai Chau. 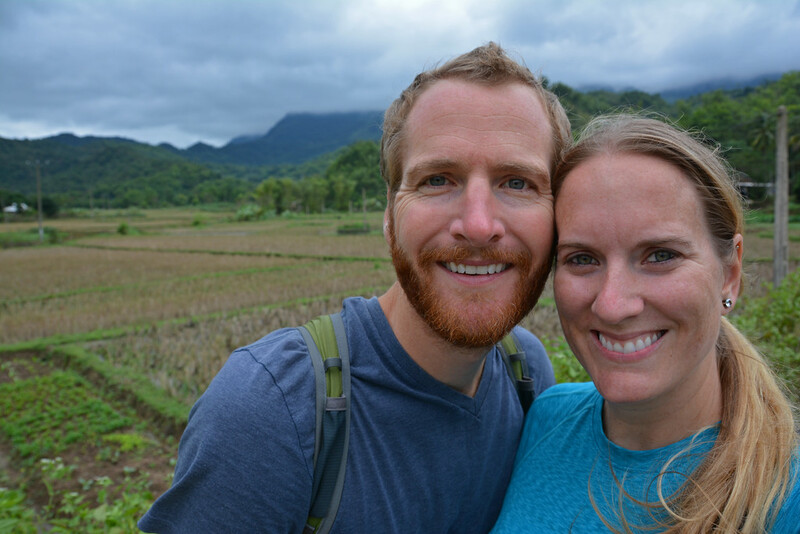 Search Things to Do in Mai Chau and you won’t find much, which is precisely why we wanted to visit! 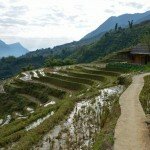 While many visitors choose to experience the local culture by booking with a homestay, like we did in Sapa, there are also a handful of lodging options in the area. 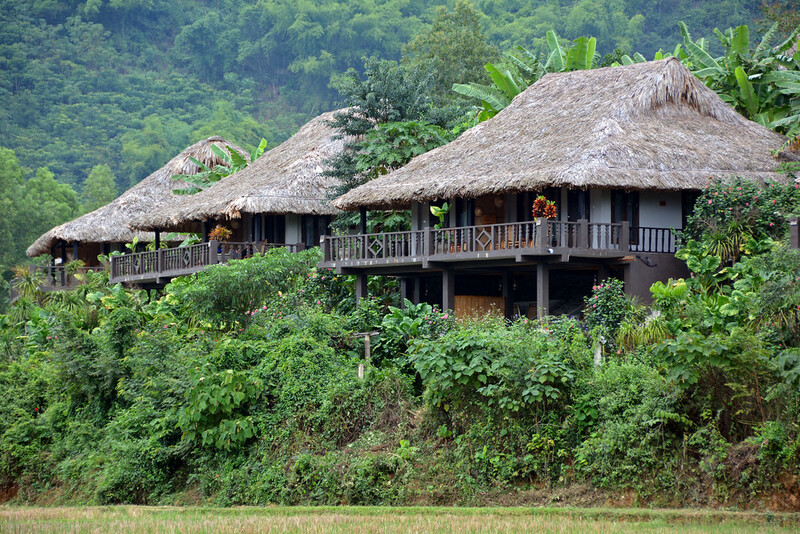 We were fortunate to be able to stay at two of these during our time in Mai Chau. If you’re seeking ultimate luxury and relaxation, book a stay at the Mai Chau EcoLodge. With a mission to protect the environment, the EcoLodge strives to preserve the local culture by staffing and training locals from the nearby villages and incorporating locals customs, traditions, and cuisines. 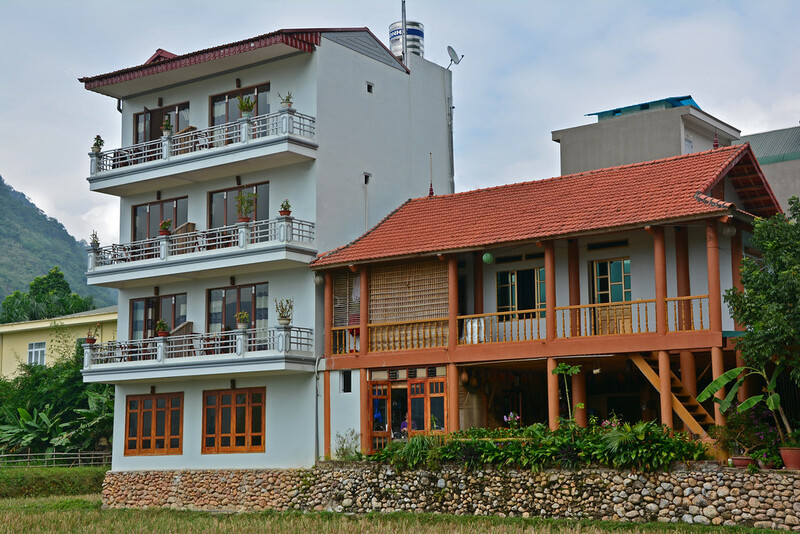 For a more basic, but still comfortable, lodging option, consider a stay at the Mai Chau Valley View Hotel. With only 8 rooms in this accommodation, the staff quickly gets to know you and treats you like family. 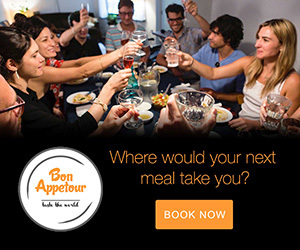 And whether or not you stay here, you should definitely stop by for a meal in the open-air restaurant. The food was outstanding! Both properties offer scenic views of the surrounding valley and provide bicycles (and motorbikes for rent) so you can explore the nearby villages. With no real ‘attractions’ other than visiting the villages, this is a great place to truly experience the local culture. Vietnam’s culture and lifestyle is so different than that in the States and many of the other places we have visited during our travels. 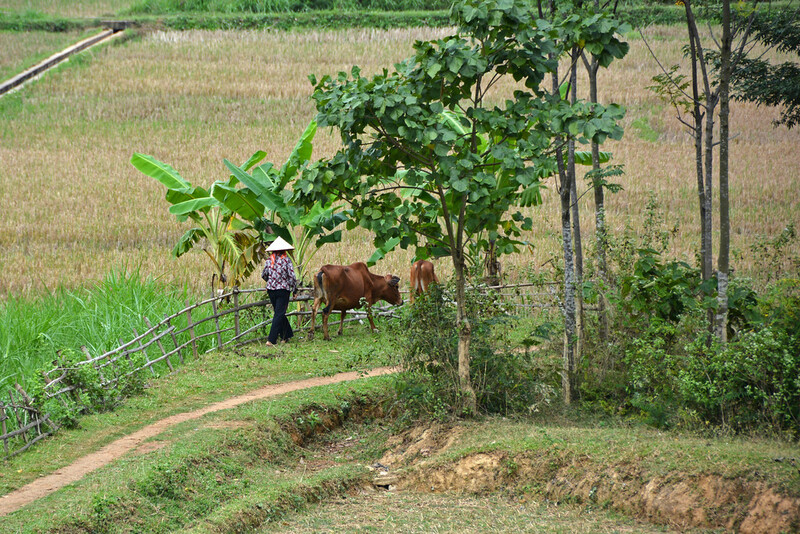 The Vietnamese we encountered in many of the rural areas are some of the most hard-working individuals we’ve come across, as much of their daily life revolves around manual labor. They work so hard, get very little in return, and for the most part are some of the happiest and most content people we’ve had the pleasure of meeting. It was intriguing, and humbling, to see how hard they work just to be able to provide basic essentials for their families. 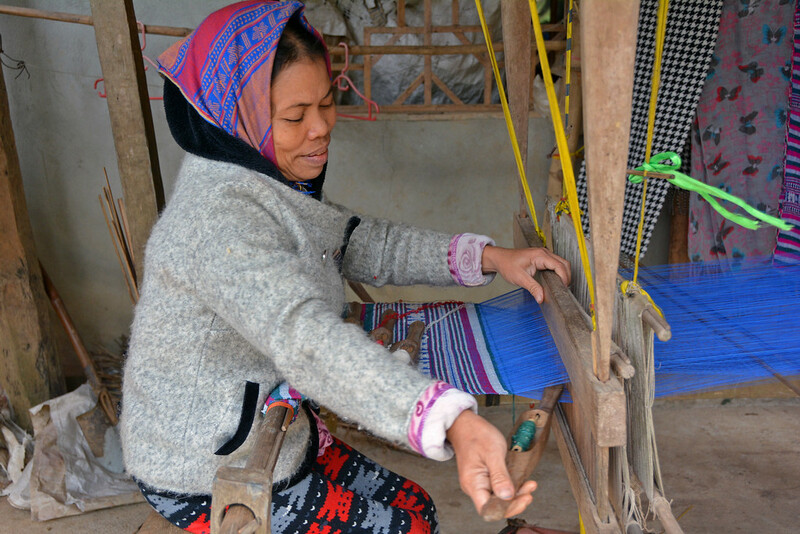 In the town of Mai Chau, there are no corporate businesses or retail chains, just several small shops carrying items of necessity and a few items of indulgence. In the heart of the town is a market where locals sell everything from fruits and vegetables to clothing and toys, and even live chicken and ducks. 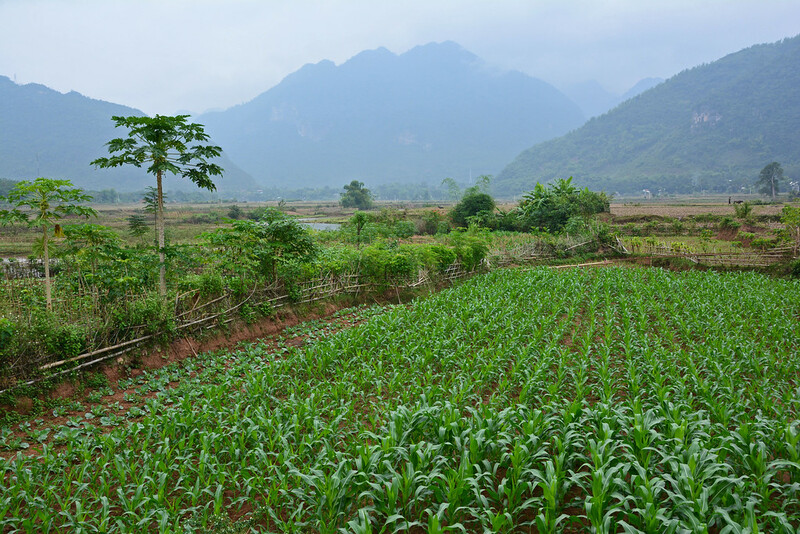 Just over 50,000 people live in and around the Mai Chau district, which is located within the province of Hoa Binh. The White Thai ethnic group makes up a large majority of the population, and as mentioned, the best way for visitors to experience Mai Chai is to explore its villages (by bicycle) and meet the locals! 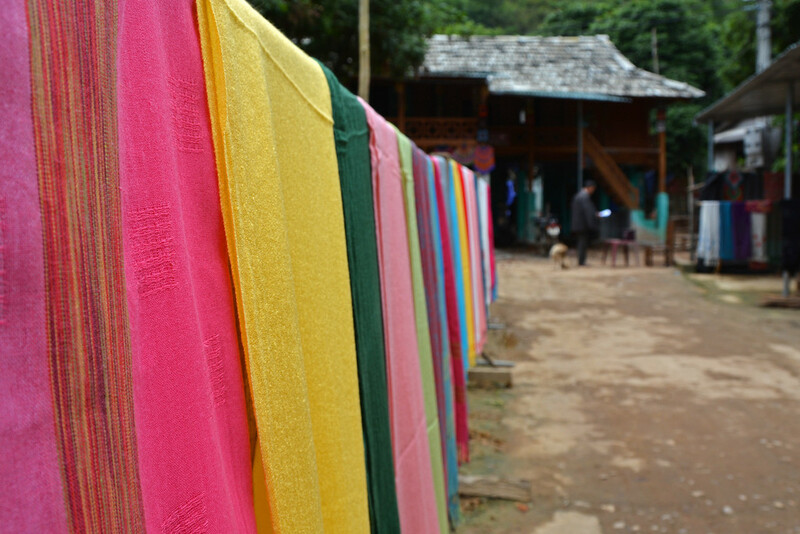 Two of the most visited villages in Mai Chau are Pom Coong and Lac. With several homestay options and artisan booths chock full of handicraft items, these villages have definitely evolved to cater to tourists visiting the area, though we wouldn’t consider them to be tourist traps. 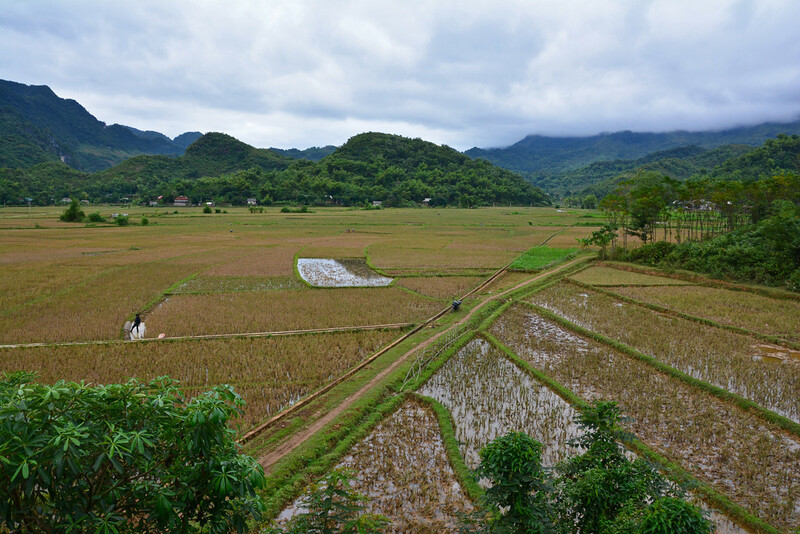 Mai Chau is still relatively new in terms of tourist destinations, so we’d encourage you to visit while it’s still relatively undiscovered! We purchased several items to support the local community and feel that we got quite the bargain without having to haggle on price. We would approach the vendor with a price in mind that we were willing to pay and they’d always ask for less. You know that you’re getting a locally made product when you can actually see the production taking place! 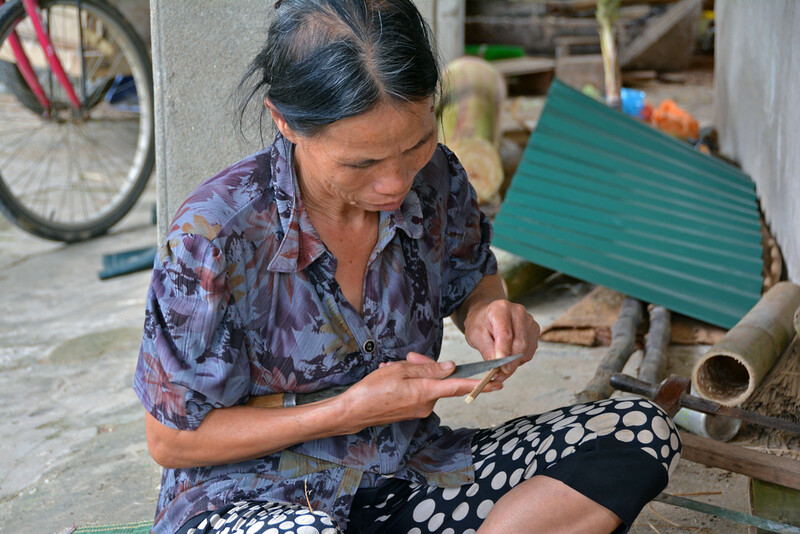 We purchased a bundle of hand-made bamboo chopsticks after seeing a local woman intricately carve these Asian utensils from a bamboo stalk. A perpetual fog hung over the valley during our entire 5-day visit, but it was a welcomed cool following several hot and muggy weeks in Thailand, Cambodia, and South Vietnam. Despite the continuous lack of sun, everyone seemed to be in good spirits as they carried on with their daily responsibilities. The owner of Mai Chau Valley View Hotel took time out of his day to guide us on a bike ride through the village of Chieng Sai where he grew up and where many of his family members still reside. We waved hello to his mother, working out on her patio, as we passed by her house. Stilt houses made of bamboo and timber, elevated 10-12 feet (approx. 3 m) off the ground is the traditional style of housing in this region. The area underneath the elevated house is used to provide shelter to the family’s animals and to avoid structural damage from possible flooding. 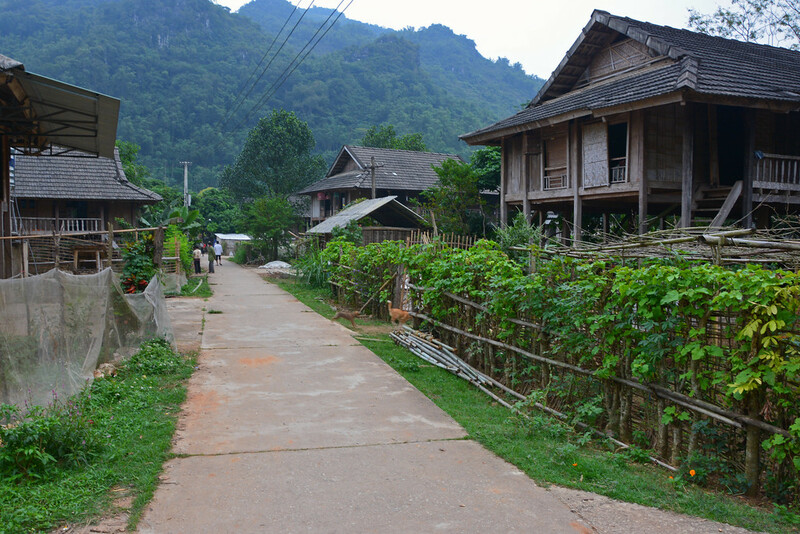 Nhot village is a small gathering of houses close to the Mai Chau EcoLodge. After a quick 3-minute bike ride, we found ourselves in the home of a local woman spooling thread. 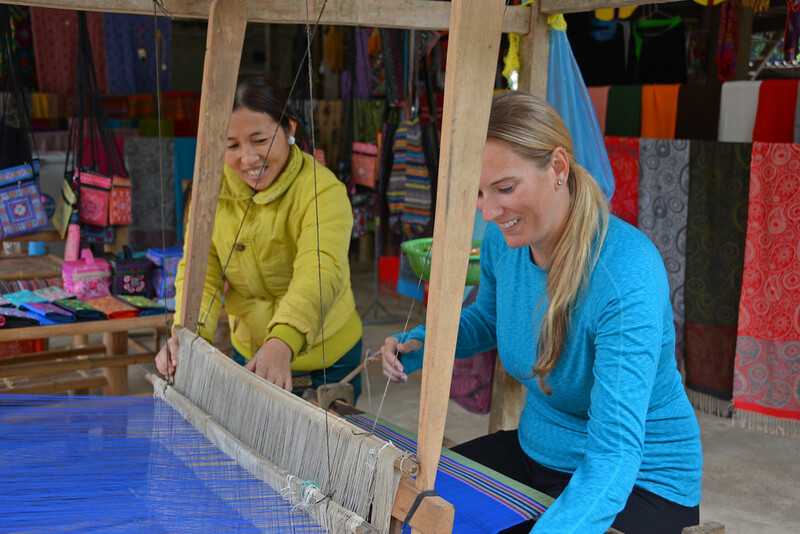 Without the need for words, she enthusiastically demonstrated to us how she creates colorful scarves on her loom. 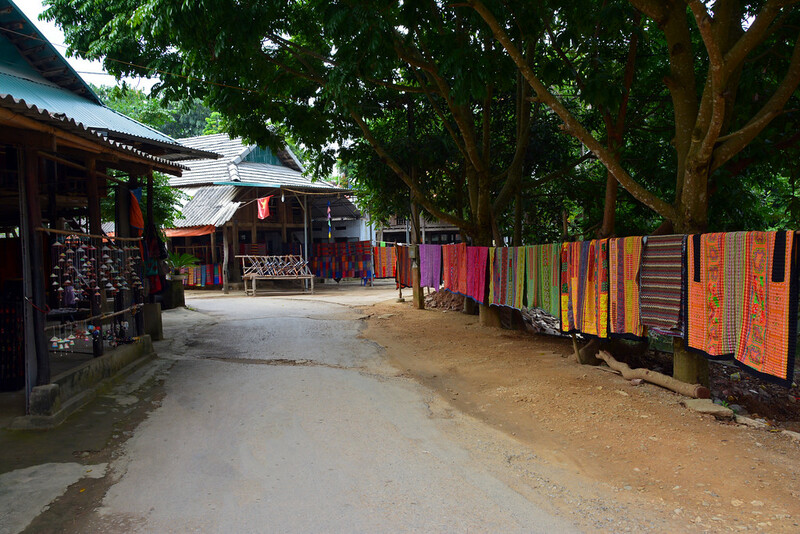 Just down the road from her home was an open-air shop with an endless inventory of locally made scarves, purses, coin pouches, and other textile goods. 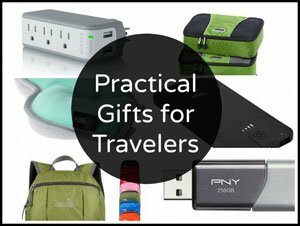 Even though we had just purchased a scarf from the woman down the street, these items are inexpensive, compact for packing, and make great gifts, so we bought a few more! I even got to try my hand at the loom. It’s both a fascinating and complex piece of equipment that, once mastered, performs a methodical and harmonious operation. We felt so blessed to have the opportunity to experience a culture so intimately: meeting the locals, being welcomed into their homes, seeing how they spent their days. It opened our eyes to a simpler life than we’re used to and we felt humbled to be surrounded by such happy and content individuals. 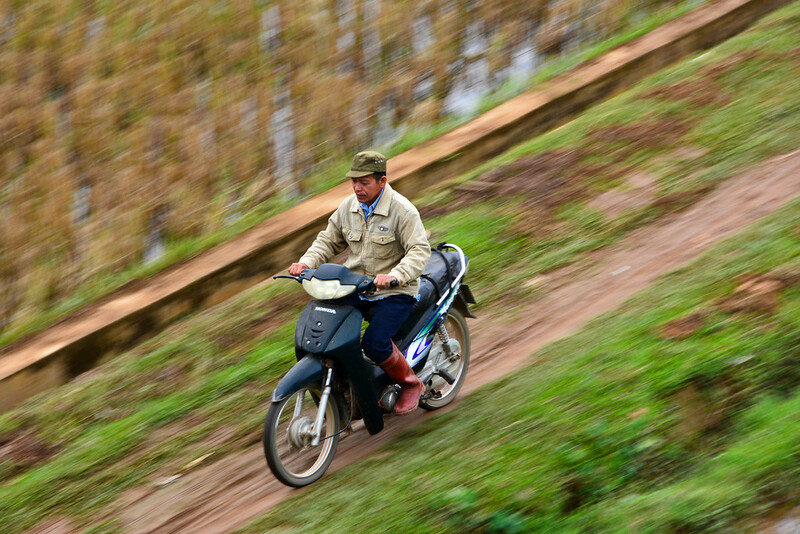 Zooming around by motorbike is the most common mode of transportation in Vietnam; though having never driven or even ridden on a motorbike, we were quite intimidated by the thought. 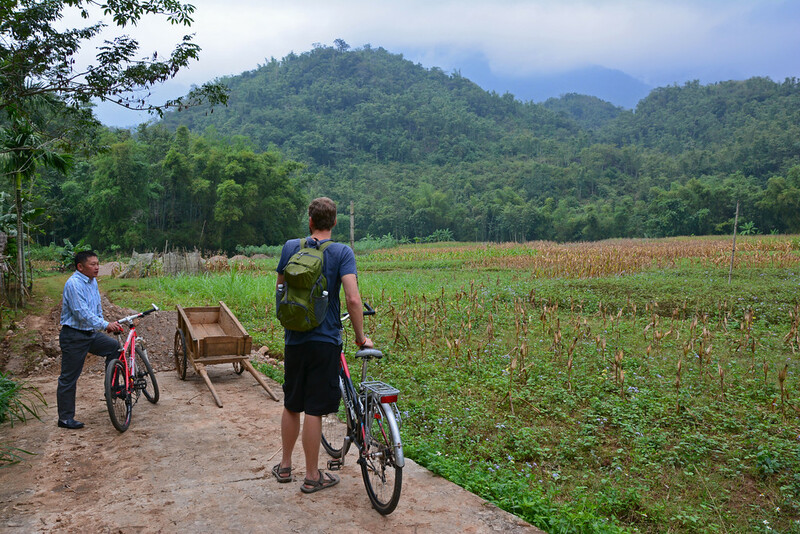 Fortunately in the valley of Mai Chau, you can navigate most of the villages by bicycle. Since we had a few days to explore the region, we wanted to explore a little further and didn’t want our apprehensions about driving a motorbike to hold us back… so we rented a golf cart! 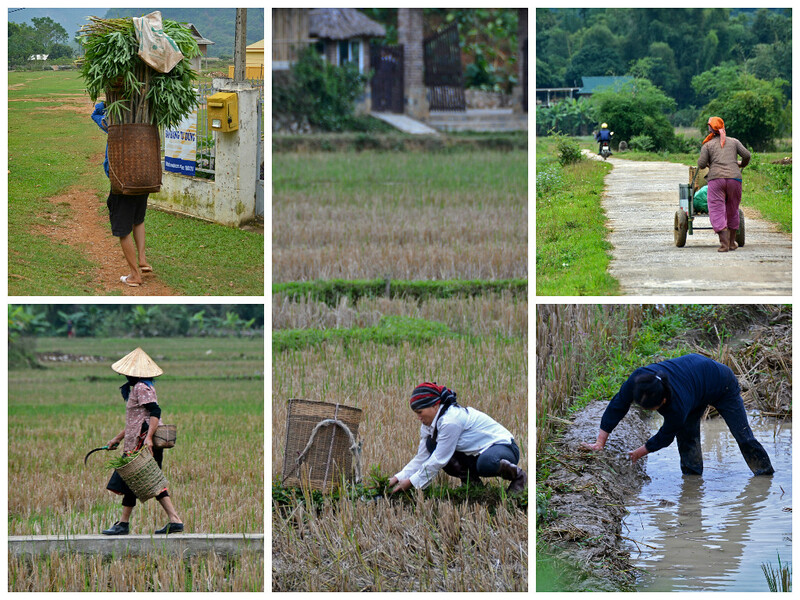 Feeling much more confident on four wheels, we ventured out into some of the more remote villages in Mai Chau. The locals here were more than eager to greet us with smiles and enthusiastic waves. And it was here that I got a little misty-eyed reflecting on the wonderful experiences we’d been having in Vietnam and thinking that I didn’t want our time here to end. It was truly the people who made our visit to Vietnam such a cherished and memorable journey. 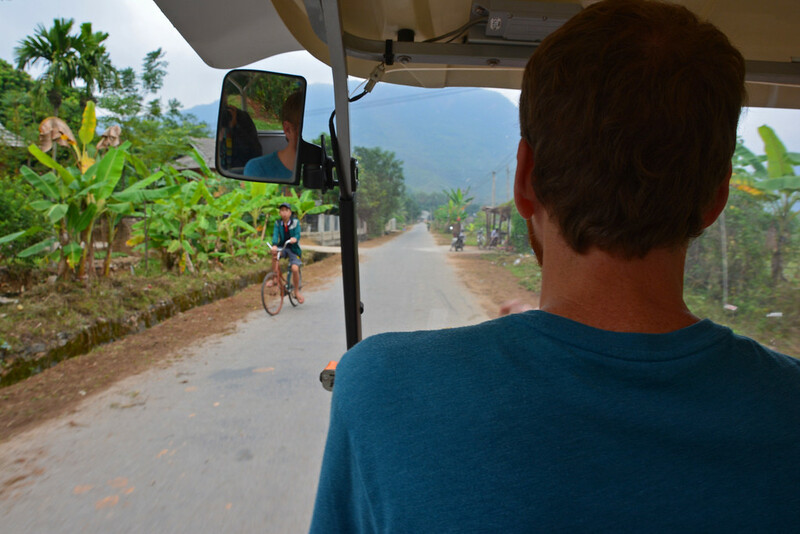 Getting away from the big cities and into the small villages of Sapa, Ninh Binh, and Mai Chau allowed us the opportunity to experience daily life and interact with locals in a natural environment, providing us with a deep and rich travel experience. 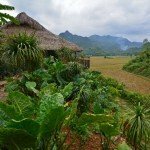 I hadn’t heard of Mai Chau until now. It sounds like you really lucked out with some great hosts at your hotel and got a good feel for the local culture. The handicrafts look so beautiful and I love that they were fair on the price from the beginning. That always put in the the mood to purchase more! Yes, they definitely underestimated their abilities and talents. It’s probably the first time in my life I was actually wanting to pay more than the asking price! I’m so excited to have my first visit to Southeast Asia next year. 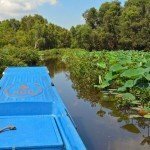 Vietnam looks absolutely beautiful and I love that you got out of the big city and explored a beautiful local area. Thanks for sharing it with us. Big cities just aren’t our thing, so we tend to get out and explore the vast beauty of a country. Glad we could introduce you to a new area. Love this post and especially the fact that you went off the beaten track. Never heard of Mai Chau before and looking forward to exploring the area next when on my first S.E Asia trip. Looks like fun. Great pic. We love discovering some of the lesser-known places and then introducing them to our readers! 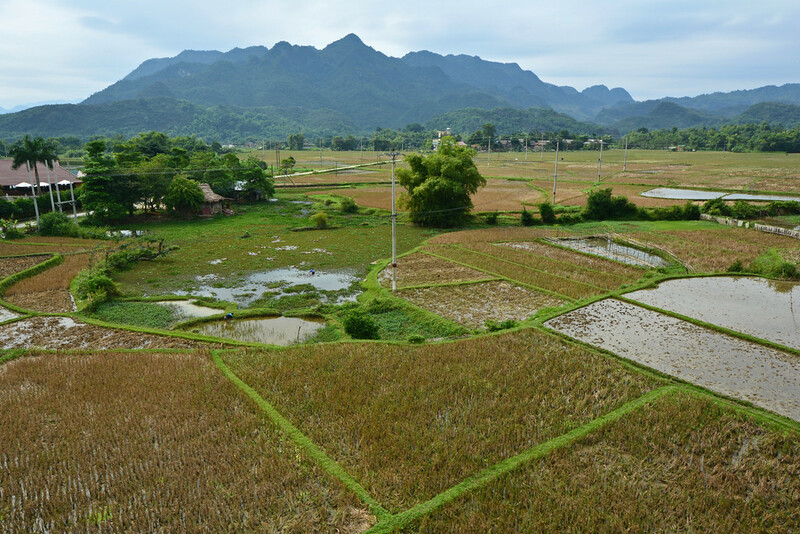 You should definitely check out Mai Chau and Vietnam in general for your trip to SE Asia. I could really feel how in love you were with the people and villages, which just goes to show how amazing this experience really was for you both. I was recently in Thailand and Cambodia and loved it there as well, although I’d love to go back and see more of SE Asia and visit more of its smaller towns. 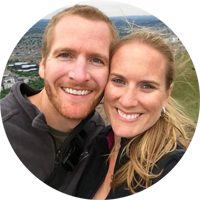 We were in Thailand and Cambodia right before our visit to Vietnam. We loved Thailand, but not Cambodia so much. Of course we were only in the super touristy area (Siem Reap), so it wasn’t exactly an authentic experience. If we ever go back it will be away from the most popular attractions and into more of the smaller towns and villages, like we did in Vietnam. This makes me want to get on a bicycle and explore Vietnam. 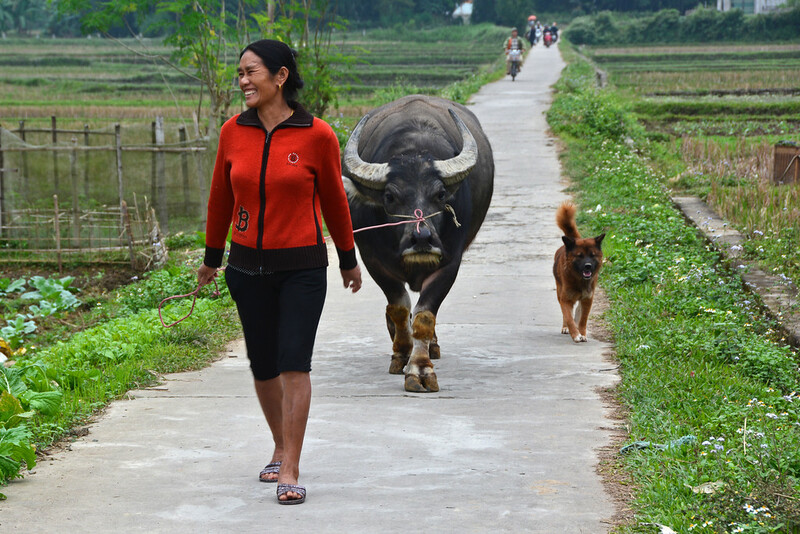 Sign me up for the Mai Chau EcoLodge right now. What a wonderful unspoiled area. 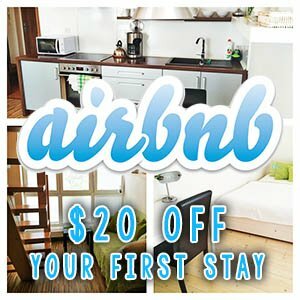 The EcoLodge was such a relaxing stay in a gorgeous area of the country; so ripe for exploration! The crafts look so colorful! It’s an interesting contrast to the backdrop of the village. 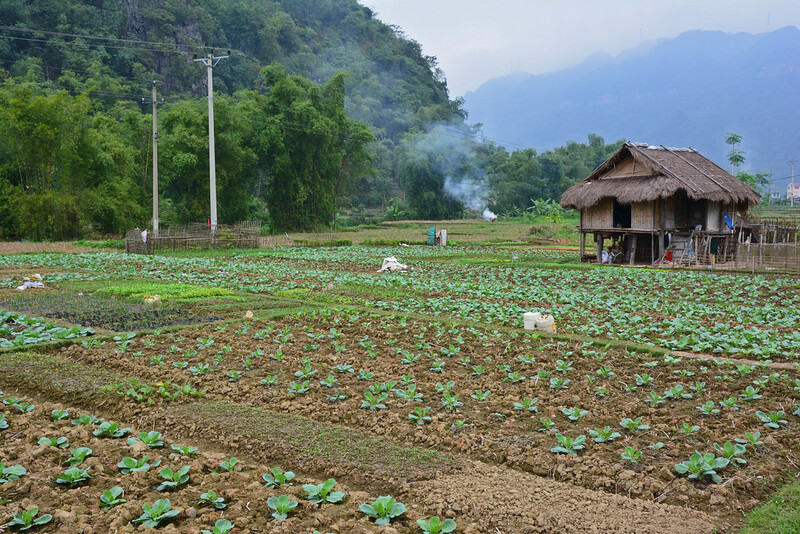 I’ve never been to Mai Chau, but it’s places like it that I love exploring! Thanks for the post! 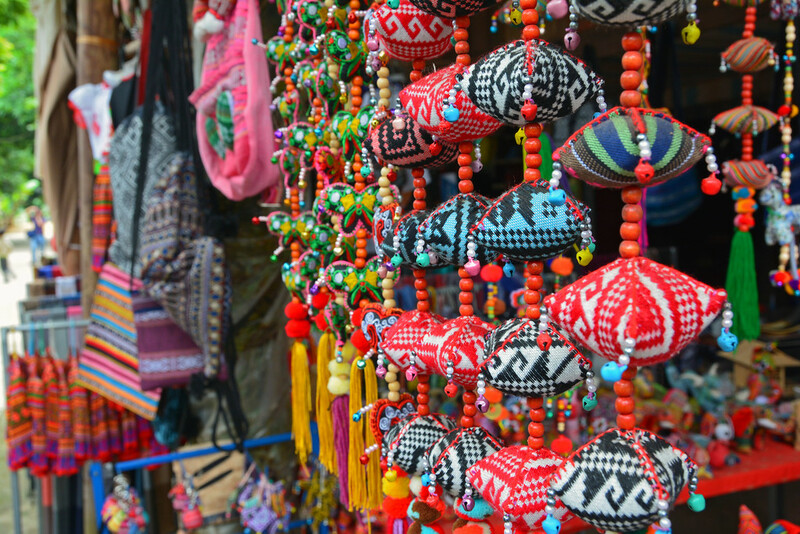 There was definitely no shortage of colorful crafts in the villages! 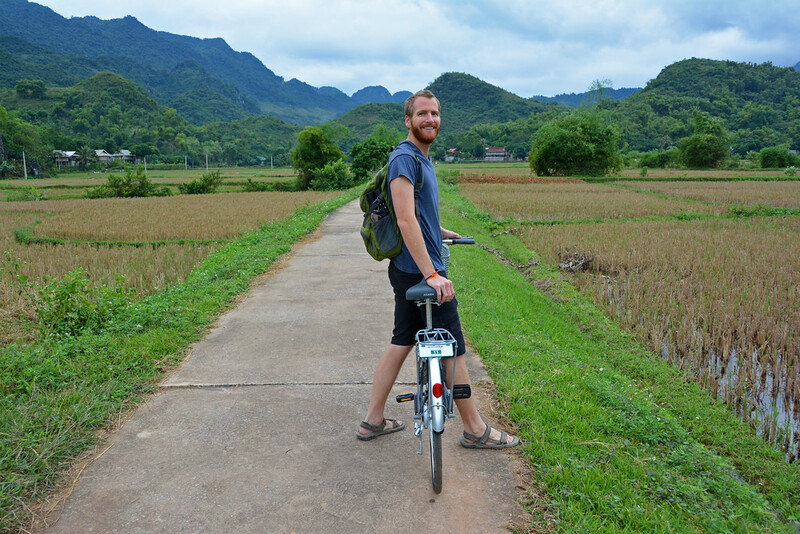 There weren’t too many tourists in Mai Chau, which was great! It’s the perfect place to explore and dive deep into a culture without being surrounded by hordes of other tourists. Glad I could introduce you to a new place! 🙂 Mission accomplished!